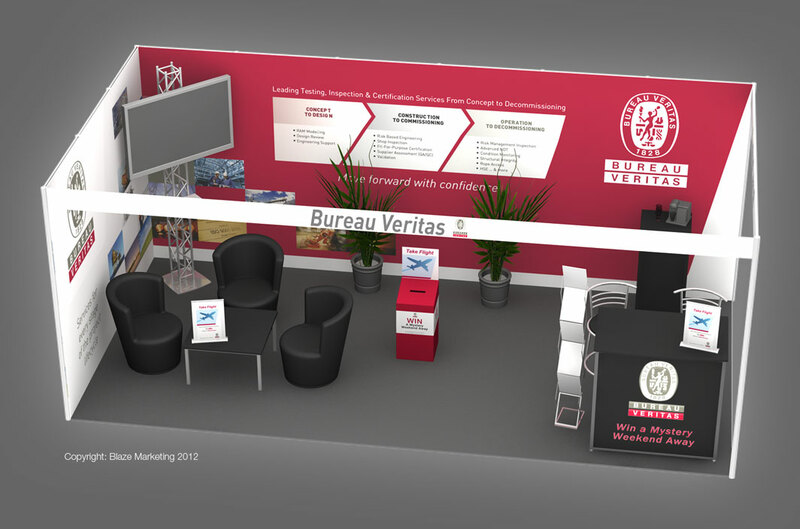 Created for several exhibition stands all graphical content, including the media content for the screens. Worked close with the agencies and printers for optimal results. 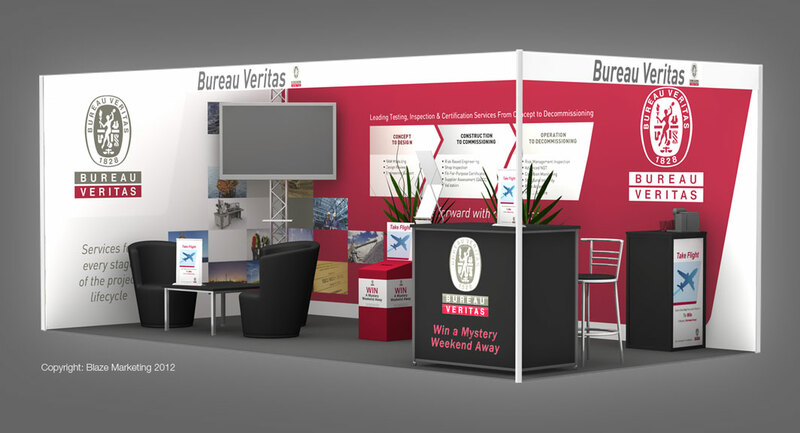 First image shows one of the exhibition stands I worked on. 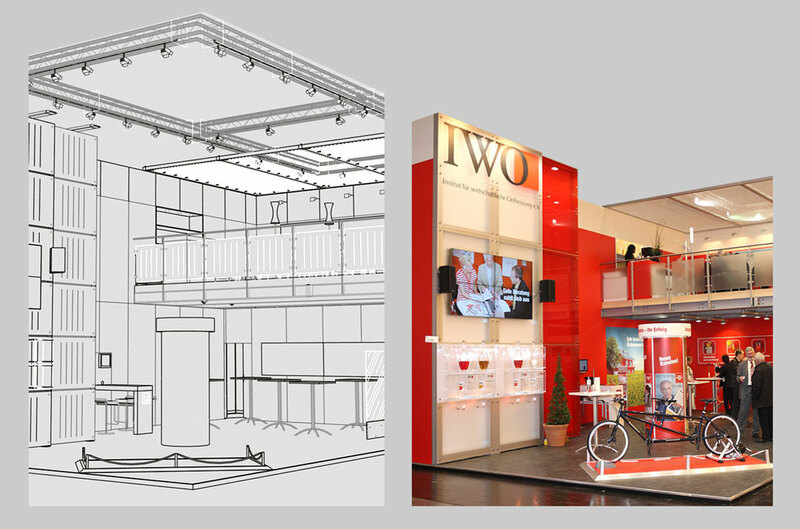 Images 2 to 4 show 3D mock-ups for a company in Sydney, Australia. 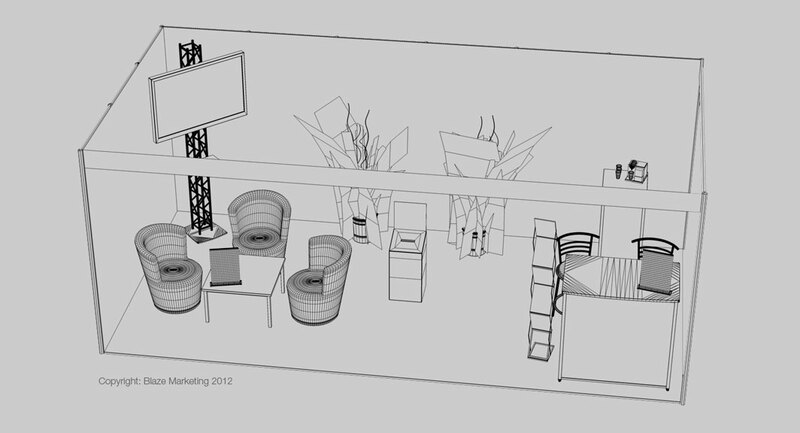 Supplied with the graphics i created the 3D models to help visualize ideas and find optimal use of space.